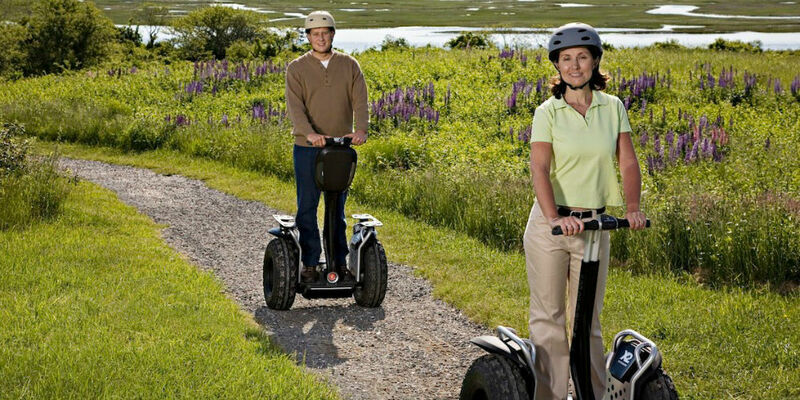 The only Segway-authorized Segway Dealer & Tour Operator in Nova Scotia. We offer guided Segway PT adventures, including tours along the Halifax Waterfront. In addition to Segway Personal Transporter (PT) sales, service & rentals, we also offer customized group, corporate, & special events packages. Reservations should be made 24 hours in advance. Segway Nova Scotia is pleased to offer this fun and unique experience in the heart of Halifax. These guided tours include the beautiful & historic Halifax Waterfront – taking you along the boardwalk, stretching from Nathan Green Square to the Seaport District.